As a mother and wife I do lots of cooking and baking so making my job easy is one thing I try to do often so I have more time with my family. Products made from Silicone like baking mats, utensils, and the like help me get in and out of the kitchen more quickly. 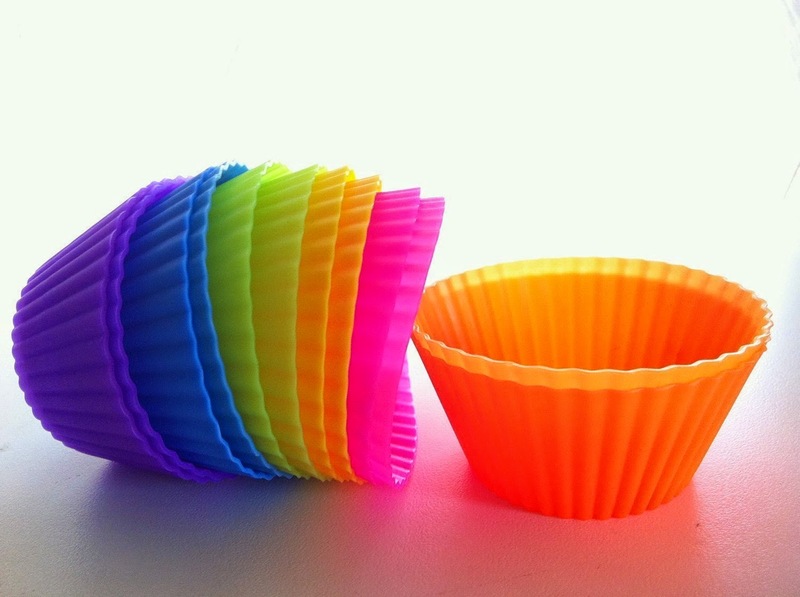 One of my favorite silicone products for the kitchen are the baking cups. We use them we ever we are going to make cupcakes for home use. When the kids have class parties or we rent a place to have a party we still use paper liners. Personally I like the Silicone Baking cups much better because they do not tear the cupcakes, as least I haven't had that problem yet. They are easy to clean. I soak them in a bowl of hot soapy water, then literally twist my cup cleaner around once in the cups, rinse, put in dishrack to dry and they are ready to use again. If you would like some ideas on what to do with your Silicone Baking cups check out my video on YouTube here. You can purchase Chelsydale's Silicone Baking Cups on Amazon. What Chelsydale's has to say about their product. 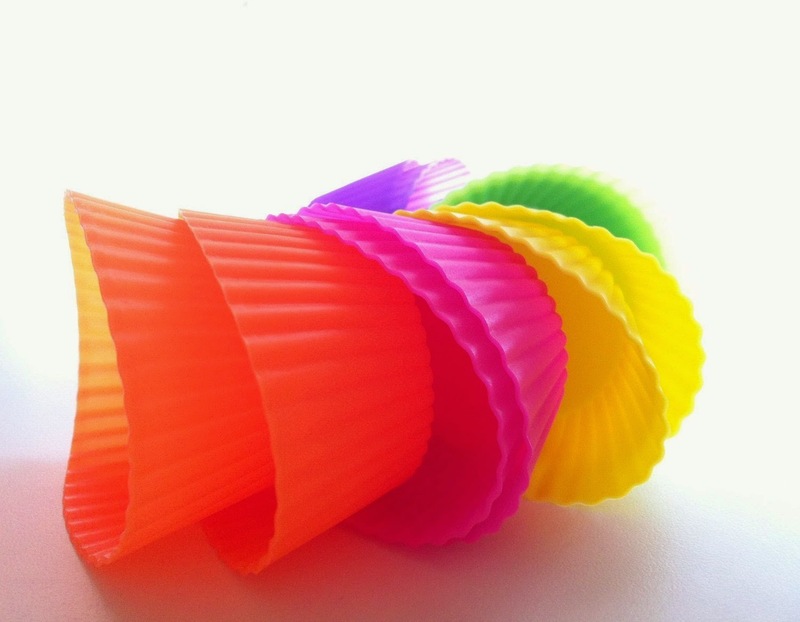 >NONSTICK, NO HASSLE - Flexible cupcake holders won't stick to your goodies or a pan. Because these round muffin liners are non-stick & flexible, cleaning will be very easy. 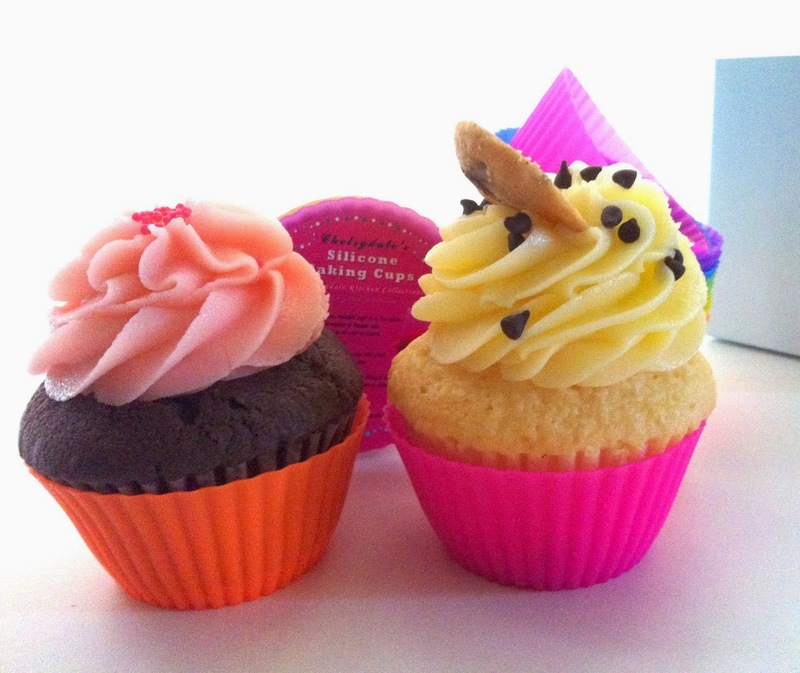 >100% NON-TOXIC DESIGN - Our silicone cupcake liners are FDA-approved as food safe silicone baking cup, BPA-free. >ECO FRIENDLY BAKEWARE - Economical and eco-friendly, these round silicone muffin liners can be reused again & again; these reusable muffin cups are best alternative to paper. You'll never have to waste money buying disposable paper liners ever again. >DURABLE, EASY TO CLEAN, USE & RE-USE - Use at temperatures from -40° to 230°C; they are microwave, oven, freezer and dishwasher safe baking molds. They are versatile and can be used in a lot of ways, as these cute baking molds / reusable muffin cups are also used for dessert, gellatin, chocolate, candy & ice mold. They can be used as container for snacks, an extra accessory for your kids' lunch boxes / bento lunch box accesories, or use them as silicone soap molds. These reusable cups has so many uses, that it can be a great gift to give during birthdays, parties or any occasion.